Gastaldi Hnos.S.A. was founded in General Deheza (Cordoba) as a flour mill. Forerunners in the region and aware that the world would always demand food, the family integrated by siblings Angel, Antonio, Gabriel and Santiago Gastaldi and their brother-in-law, Luis Macario, faced with vision and courage the challenge to set up an Agro-Industry Company. Grain and oilseeds brokerage, which continues to date. 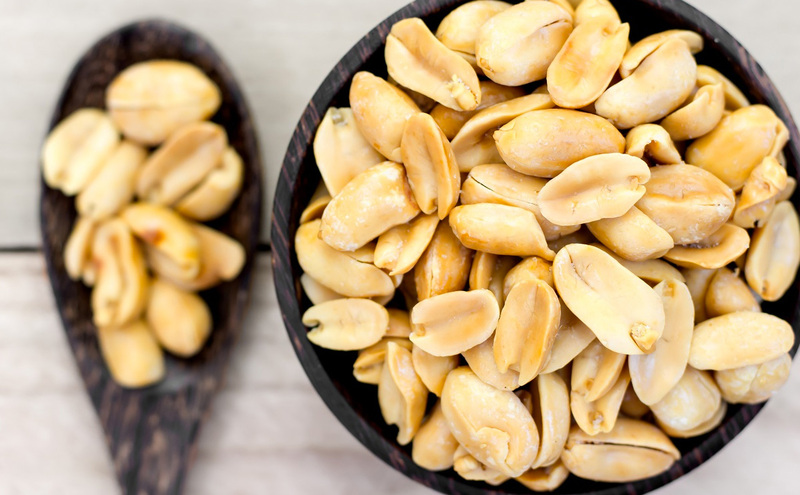 Upon finding a new market for peanuts at the beginning of the decade, Gastaldi builds the first shelling peanut plant, becoming an industry pioneer in Argentina. The company builds a new wheat flour mill, which incorporates the latest technology from Switzerland, increasing its capacity to 120 metric tons per day. The renovation of the shelling plant starts during this year and is performed in stages until its completion. In addition to the process, it includes drying equipment, farmer stock storage and finished product warehouses. Modifications to the wheat flour mill. Acquisition of new machinery increases capacity up to 210 tons per day. Gastaldi builds a blanching plant as required by market trends, customer requirements and their expectations. Additional farmer stock storage facilities are built with 18,000- ton capacity of in-shell peanut, or 30,000 tons of wheat. New cold storages are built in order to minimize insect infestation risk and protect the quality of the finished product. A major remodeling project is undertaken in the wheat flour mill, increasing the milling capacity by 50%. In 2012, in the pursuit of business integration and diversification, the company makes the decision to build an extrusion plant to manufacture modified cereal and vegetable protein for human consumption.